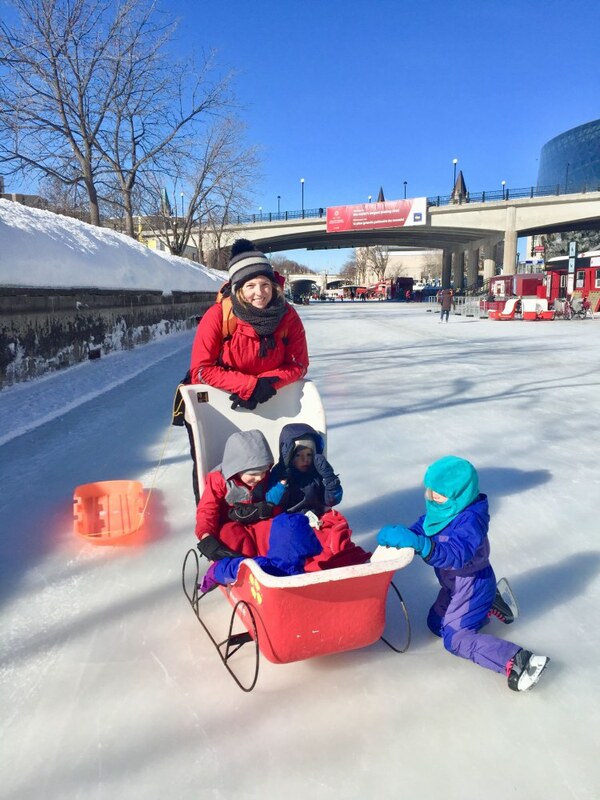 There is nowhere better to celebrate winter than in Ottawa, Canada during the Winterlude Festival. This festival highlights winter with a plethora of activities and great food. We didn’t need much convincing to leave Florida in early February to find old man winter. 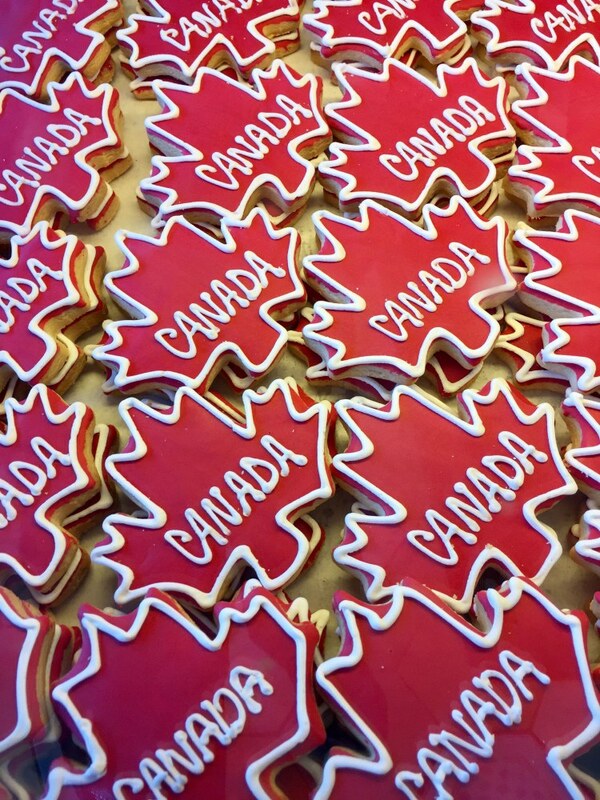 We happily took our friends (Poole it Togetherblogger Amber) up on the offer to stay with them to enjoy Canada, snow and all the festivities. 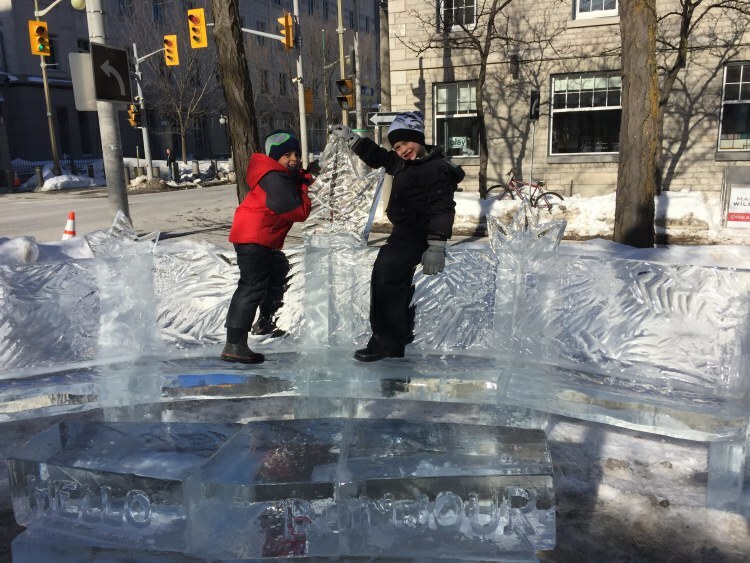 When planning your visit to Winterlude make sure that your visit includes a weekend. Many of the larger attractions, like the snow slides and kiddie play zone are only open on weekends. We completely botched this. We still had a great time, but the ziplines, mascots and kids area looked amazing! We flew Delta into Ottawa from Atlanta. There is no direct flight so we connected through New York. The crew on both flights were so nice to the boys. 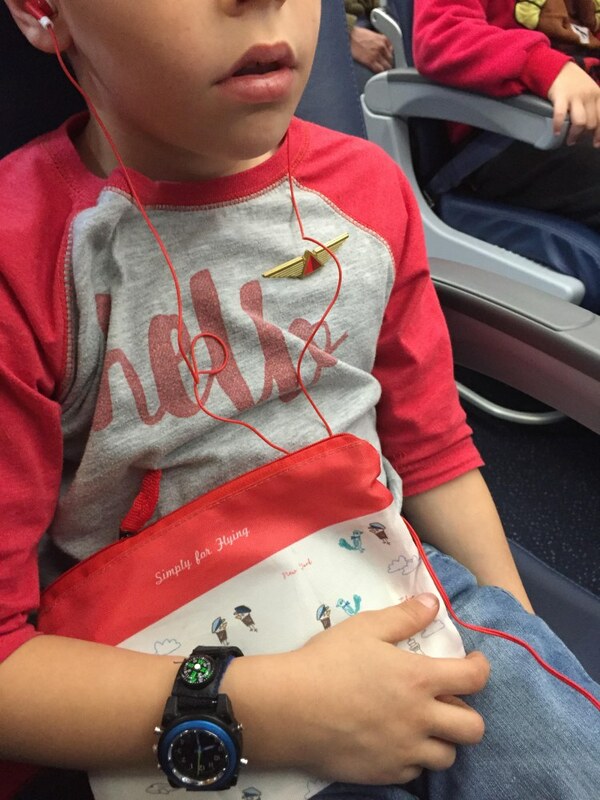 The Big Little used his Simply for Flying journal to meet the crew and get some gold pilot wings. (They now hand out silver ones so he was excited to get gold ones!) Why don’t airlines produce flight attendant wings? Lots of kids would love those too! Ottawa rental cars are right on site. We used the sky bridge to cross over so we didn’t have to go outside in the cold. 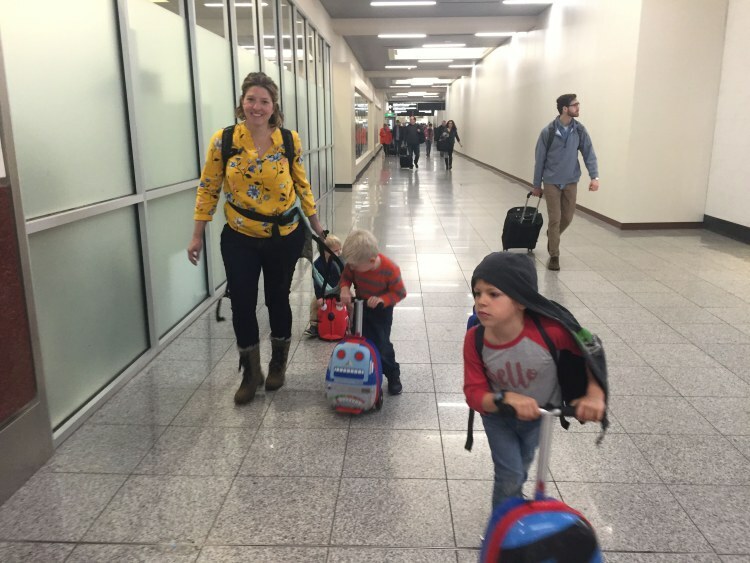 We were fully loaded with all the winter gear so the Big and Middle used their ZincFlyte scooter suitcases and the Little Little happily rode on the Trunki. We were certainly a sight to behold. Instead of using our U.S. Sim cards we used or Travel Sim prepaid sim cards. The only disadvantage is that the new sim cards gave us Estonian phone numbers so we were unable to use the local cab app and had some issues with Uber. Otherwise, these sim cards were plug & play. Installation and activation were seamless. 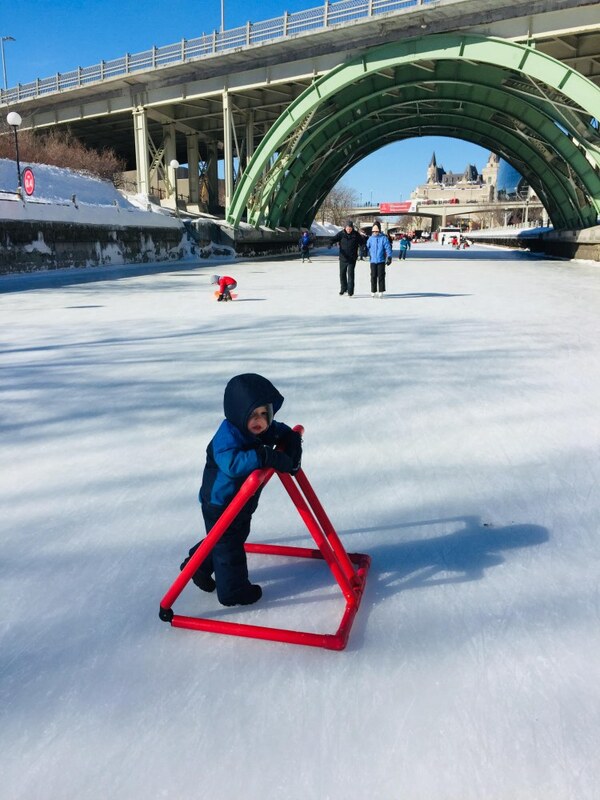 What we really came for though was skating on the Rideau Canal. This 4.8 mile natural skating track is a UNESCO World Herritage Site for good reason. 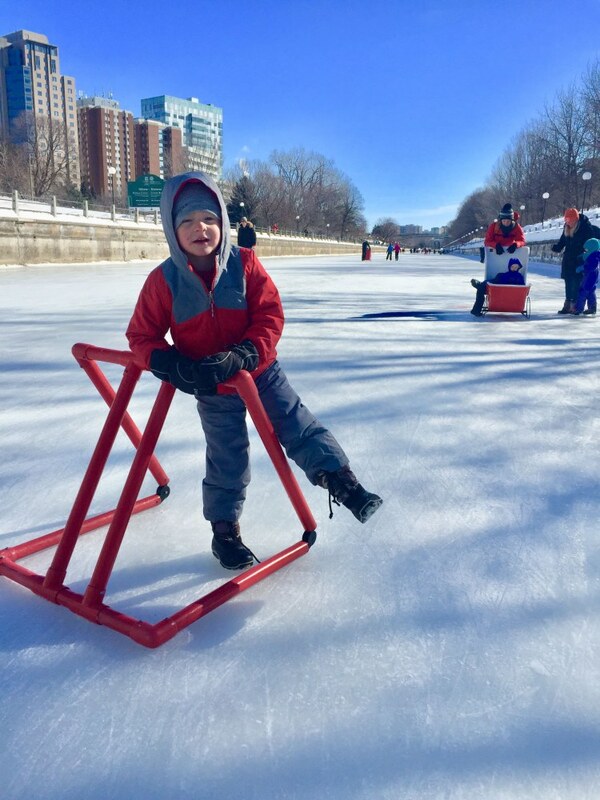 The canal winds its way through Ottawa all the way to the lake. 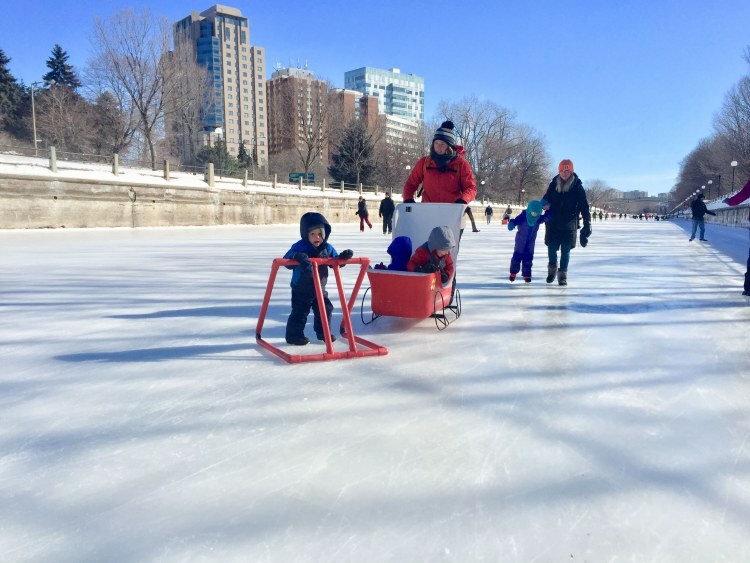 The skateway is weather dependent, as it freezes naturally. 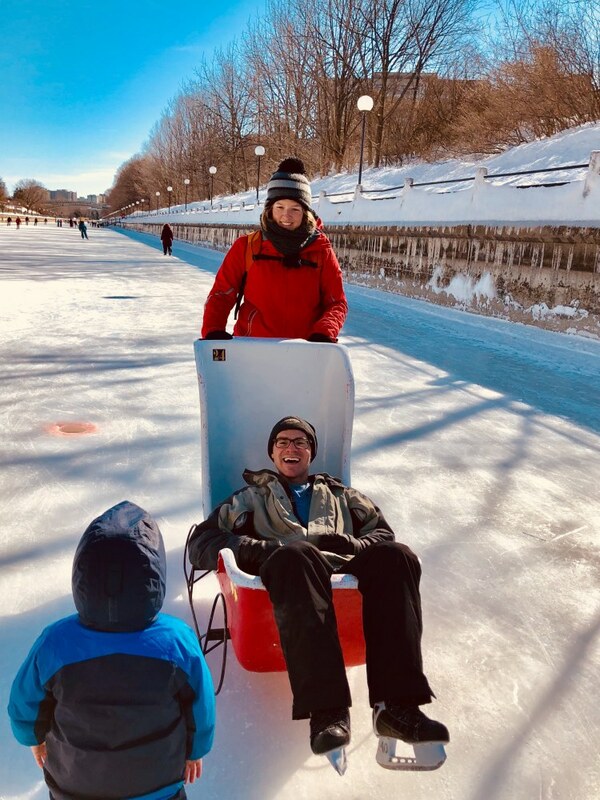 We were blessed with an absurdly cold yet sunny day to take to the canal. 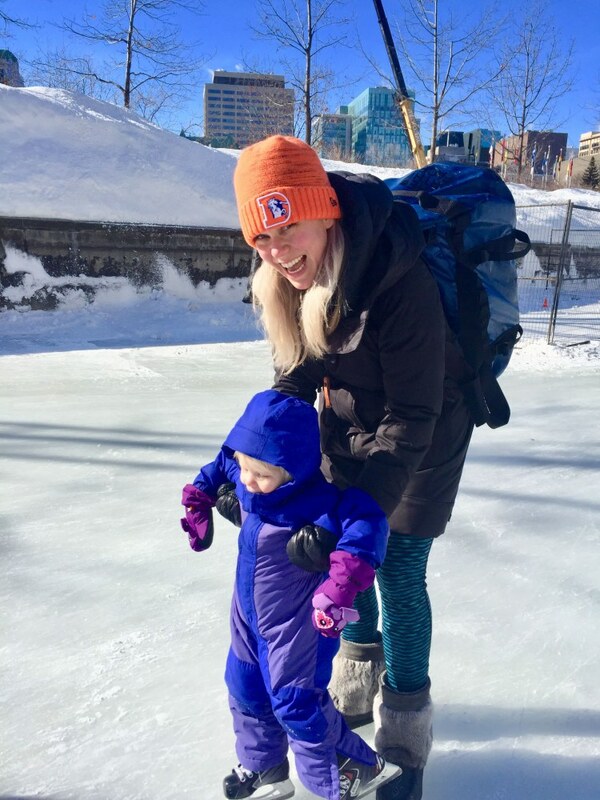 The Pooles were all outfitted with skating gear, as anyone living in Canada should be. 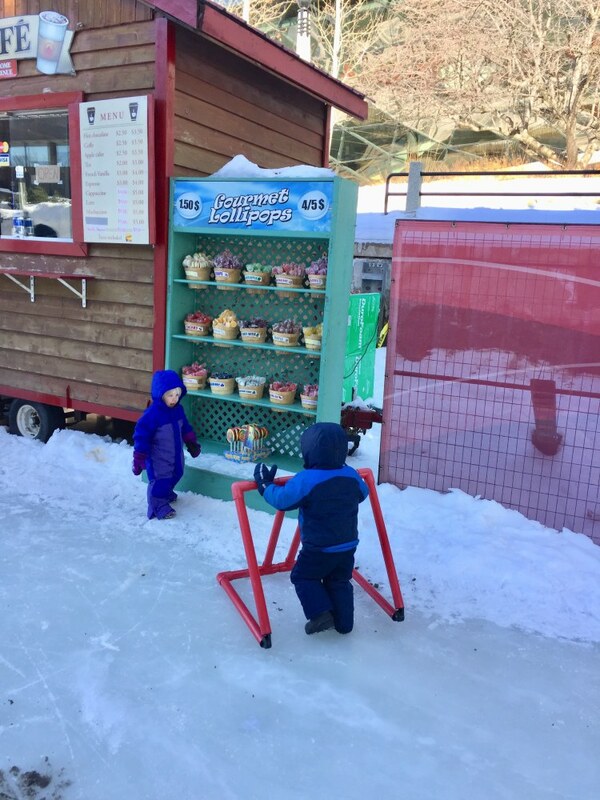 We stopped by one of the rental shops (which are hard to miss with large flags outside of them and plenty of seating right out on the ice) to rent skates, an assistance bar and a sled. Amber and I stayed in our street shoes to help all the littles. I literally cannot explain how cool it is to be skating through the city. Even after skating on canals in the Netherlands, this takes the cake. You glide under bridges and past everything in the city. With six kids the sled was a must to hold all our coats and kids who were on a snack break. Even Jeff took a little spin! Along the canal are little huts where you can stop to pick up food and drink. 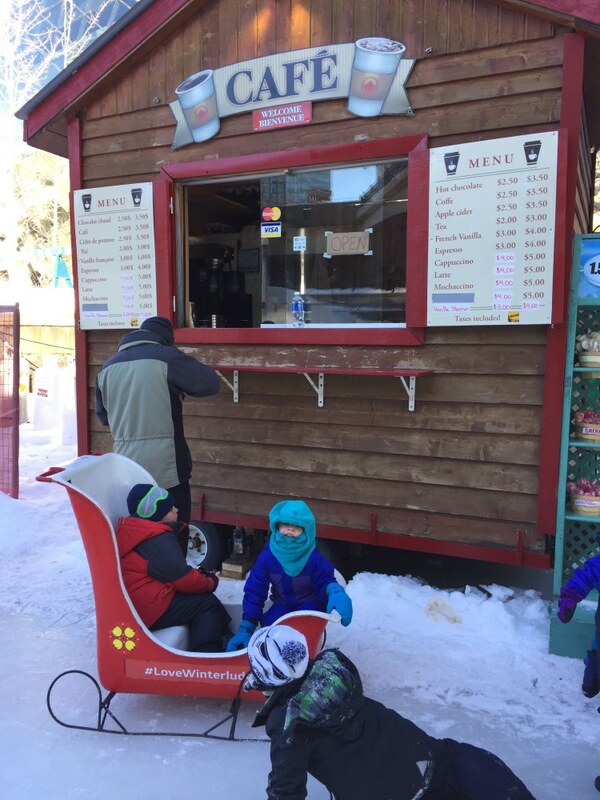 We popped by this hut for some coffee for the moms. The kids enjoyed stopping at the shops along the way too. 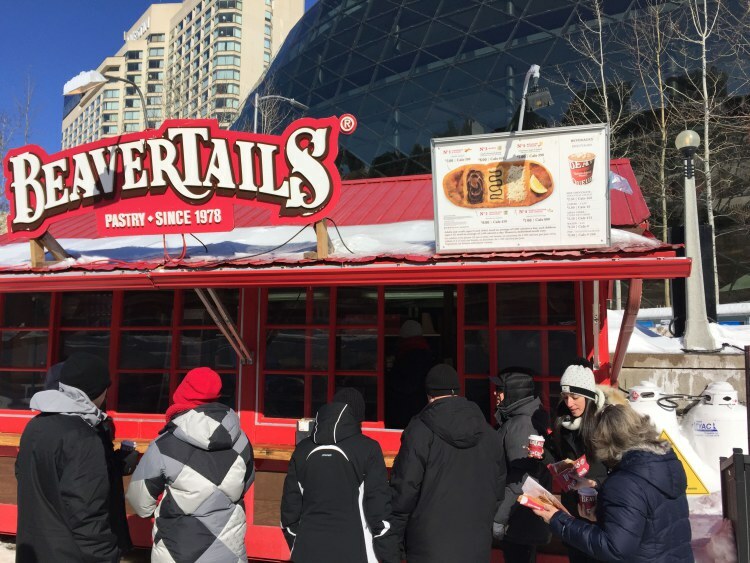 You can also stop for a Beavertail pastry right on the canal. 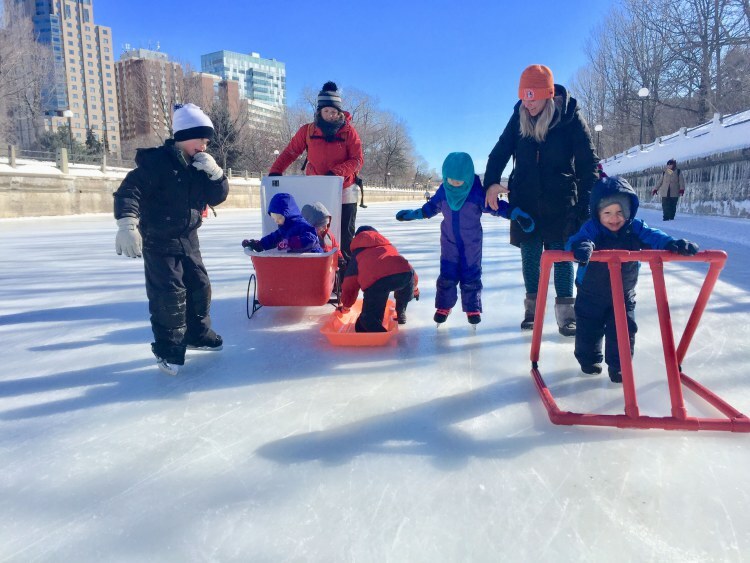 The kids loved running on the ice. 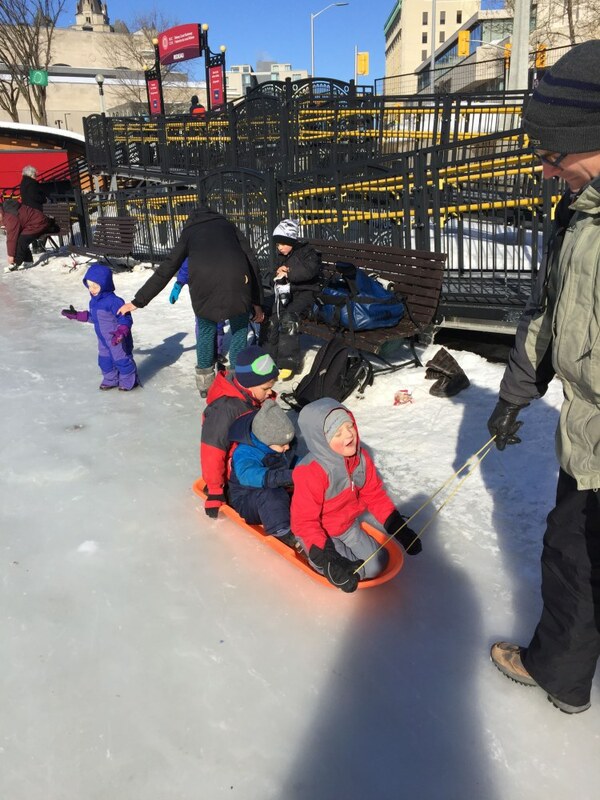 The little ones preferred not to have ice skates on. We literally were out on the ice until everyone was melting down from the cold and exhaustion. We were glad to have a little plastic sled and the back pack carriers with us to pack up as many of the kids as we could. They were just exhausted! 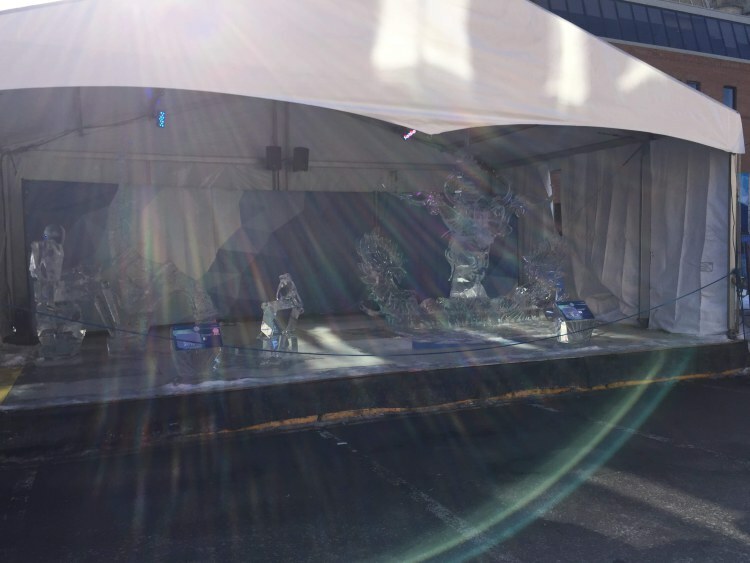 We wanted to check out some of the Ice Carvings, which are located near the ByWard Market. The carvings were “closed off” meaning that you couldn’t get close to the stage, but you could walk by and enjoy the carvings. 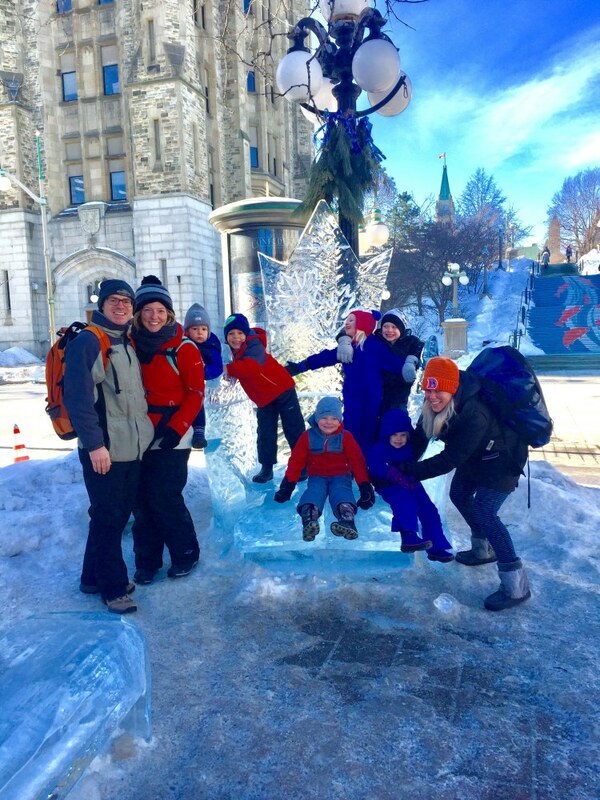 The kids were more trilled by the park with several ice carvings you could sit and climb on. We also just enjoyed walking through the town a bit and seeing it all covered in snow. Since the Littles have been in Florida we were ready for some cold weather. 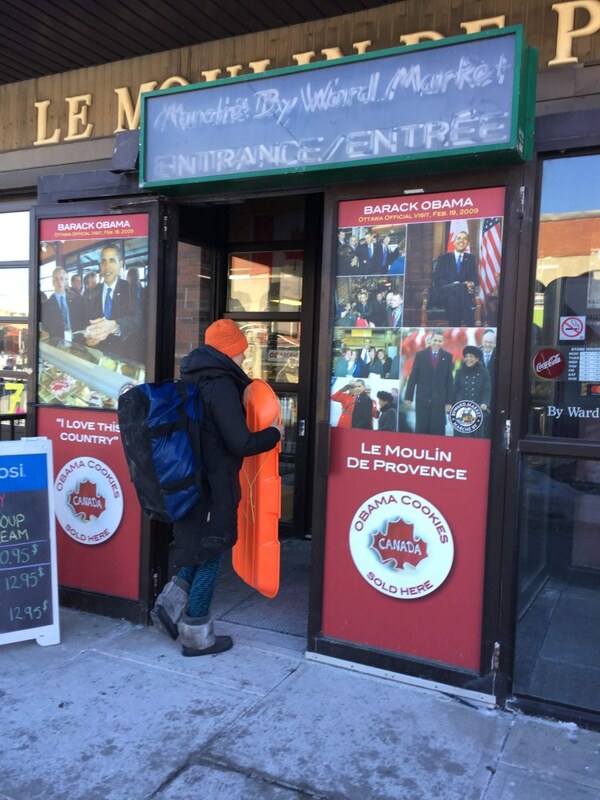 Since we were already at the ByWard Market we had to stop by Moulin De Provence bakery for an Obama Cookie. The entire place is covered with pictures from President Obama’s 2009 visit, including videos playing inside of the visit. 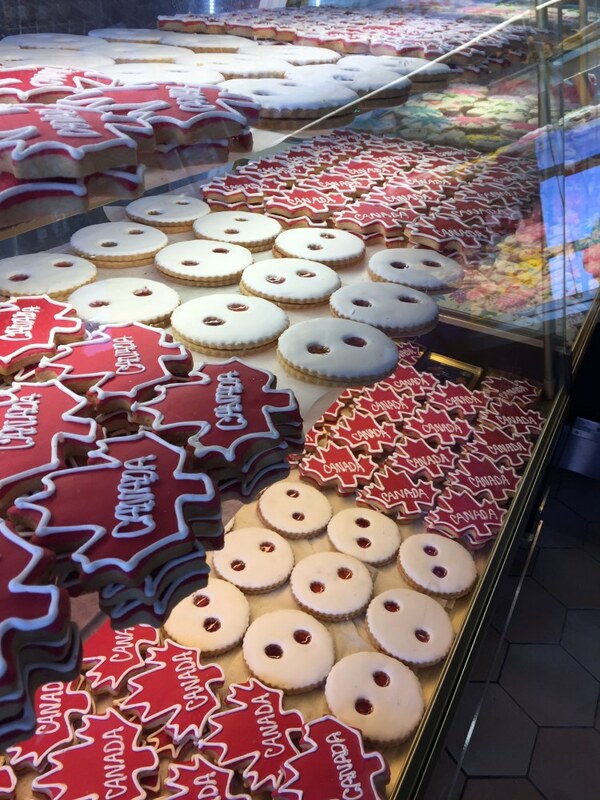 It was so touristy, but also worth a stop! We actually all ended up choosing a pastry and they are the closest we have come to the French Pastries we were so used to in Europe. Yummy! We had big plans to enjoy more of Winterlude in Ottowa and then a blizzard hit! We stayed warm with our friends and didn’t venture out much more, choosing to enjoy the snow in our own backyard. 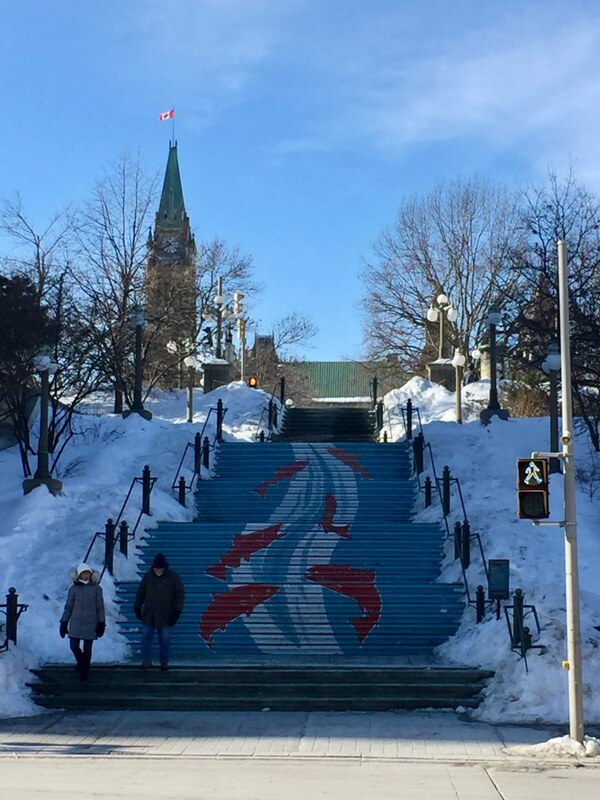 I would love to go back and visit Winterlude again. 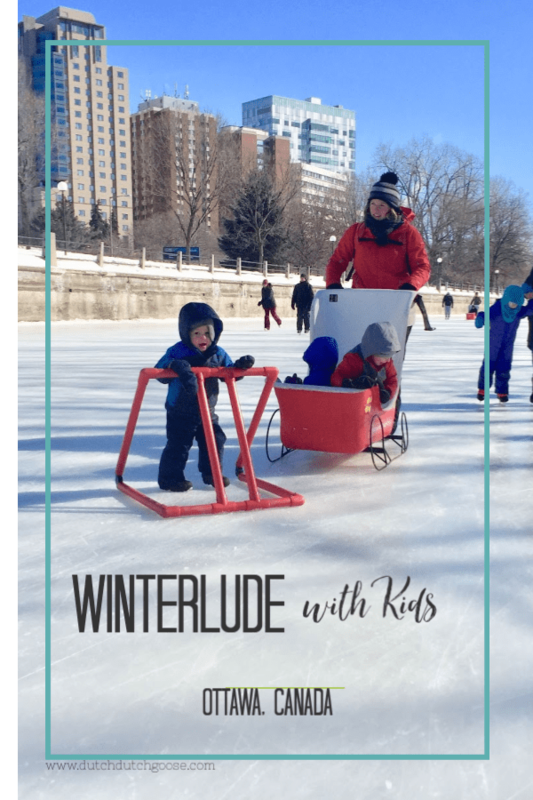 It is a great way to celebrate all that winter has to offer. 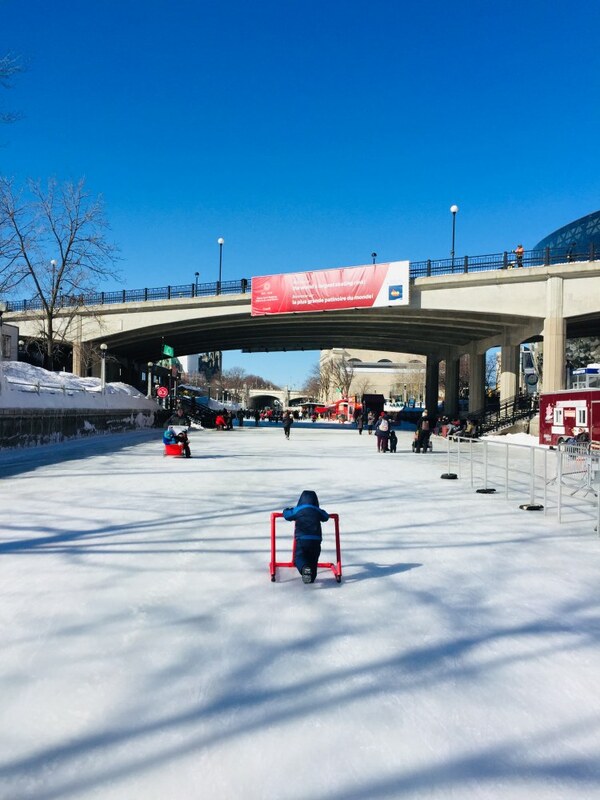 If you are looking for more ideas of what to do during Winterlude check out this post from the To Do Canada blog. This post contains affiliate links to a few products we actually use. 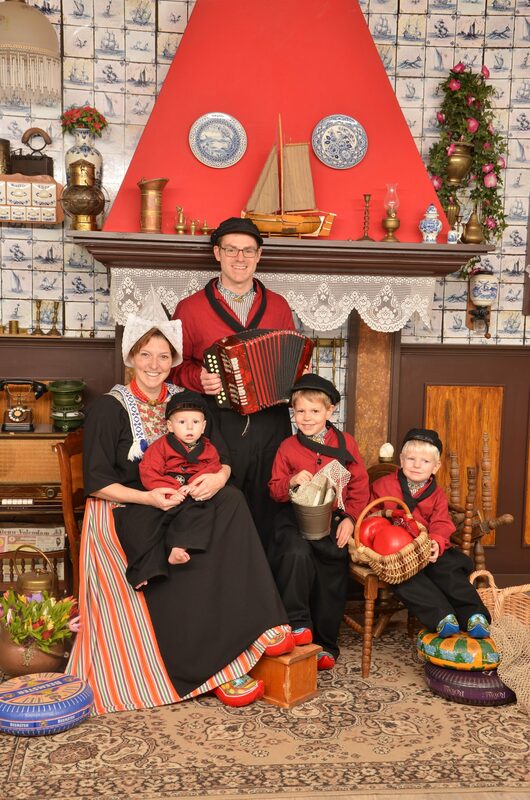 When you make a purchase through one of these links, Dutch, Dutch, Goose! gets a small payment at no cost to you. We appreciate the support.